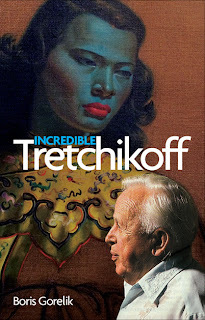 "[South Africa's President] Jacob Zuma... in many ways resembles the late Tretchikoff. Both are really bad at what they do but remain relatively popular. 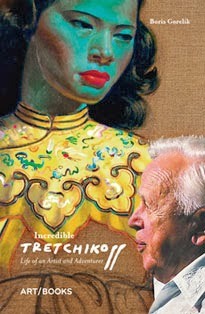 Both have done rather well financially because of what they do best (painting kitsch Javanese women for Tretchikoff, singing and dancing for Zuma). Both can pull a few tricks out of the hat to please the crowds. Both have been panned by the 'critics' and shunned by the chattering classes. And the careers of both can be explained with reference to their tumultuous pasts."